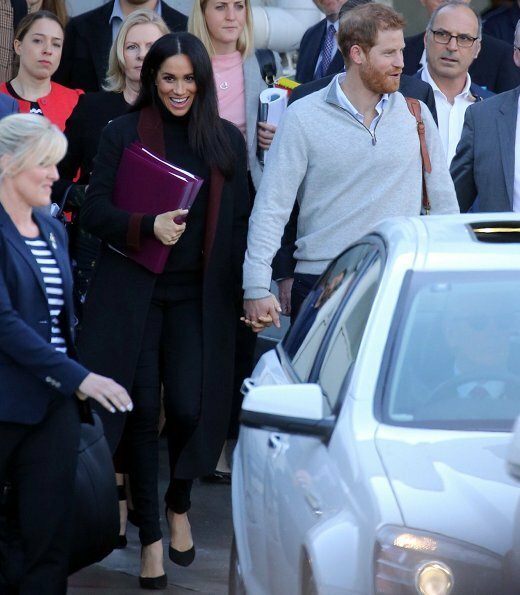 The Duke and Duchess of Sussex arrived at Sydney Airport for their Pacific tour that will begin on Tuesday and last for 2 weeks. 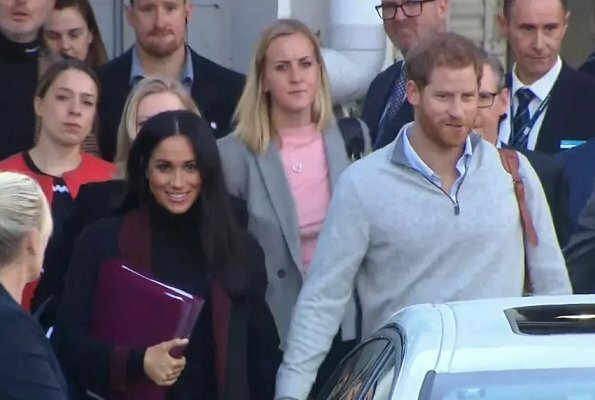 However, before the 16 day tour begins, it is expected that they will have a quiet day at Admiralty House on Monday, where they will stay. The couple has no official duties on Monday to allow for some recuperation after their long-haul flight from the UK. 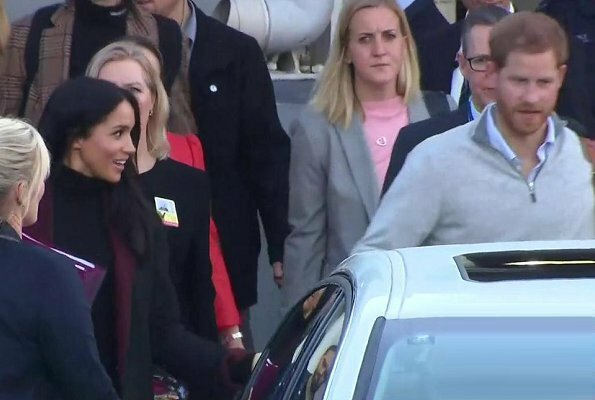 The Duke and Duchess are in Australia for Sydney Invictus Games which will start on Saturday, but the Couple will also visit Melbourne, Dubbo and Fraser Island. The program of their busy tour will also focus on youth leadership, the environment and conservation. 😄😄 I was sure weeks ago she fall pregnant! Her face is a bit fuller recently! Congratulations! I think it couldn't have been held secret pass the strategically placed purple folders! LOL Wonderful news!!! Congratulations to the lovely couple! Yes she did. She is not very old. That women cannot fall pregnant easily in their late 30s is a myth. Look it up, there is plenty on the internet on this subject. Not actually a myth. Some people can easily get pregnant but it's harder to do so the older you get. A woman in her late 30's isn't as likely to get pregnant as a woman in her early 20's. Does it happen? Of course it does. But that doesn't turn biology into a myth. Wealth and easy access to medical specialists helps. 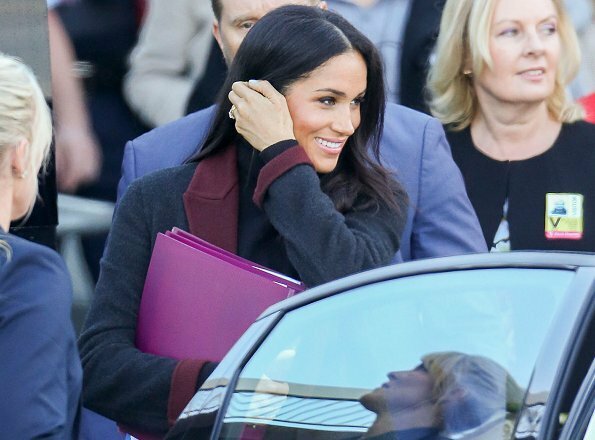 Official.Another royal baby.Congratulations Meghan and harry. Vliegen en zwanger zijn, ik zou het niet overleven, Megan zal gezond zijn. I agree. I like them as well. I wondered a while back if she was hiding a bump under the blue dress,it seems she did.Very nice News. Congratulations to the Families on both sides. How far along can she be if she is due in the spring? It will be interesting to see how much she is showing over the next two weeks with her wardrobe choices. Just over 12 weeks I think. That would make due date to end of April.